Our digital media team is dedicated to creating original content that will immerse viewers and leave a lasting impression. 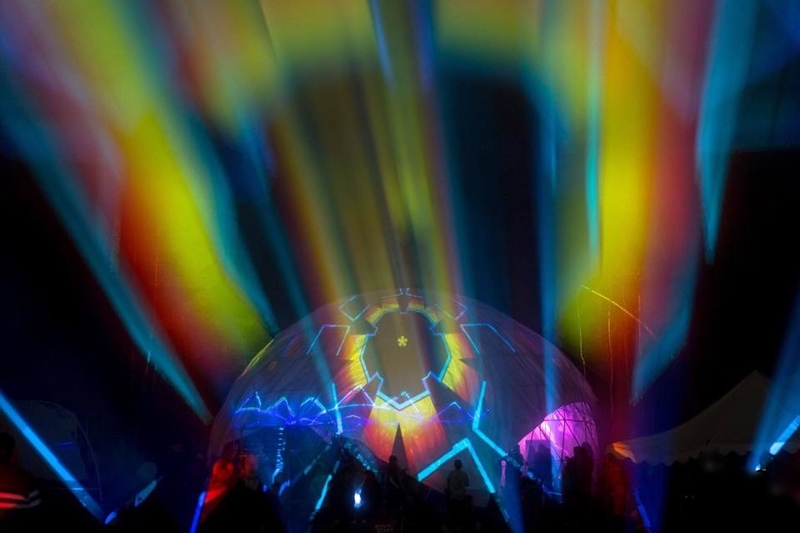 At night domes are the ideal structure to project visual content onto. From planetarium style interior projection to mapping the exterior cover for massive digital advertising or mind-blowing light shows, domes act as the perfect display for maximum attention. For daytime use, their heavy duty steel frames are perfect to rigging up LED walls and lighting/lasers. Illuminate the night – Setting the tone of your event with lighting is a crucial yet subtle art. Our heavy duty event domes act as an excellent means for rigging lighting and laser equipment directly to the frame.